Our bay windows aren't just about style - they also reduce your energy use to save you money. As your biggest investment, your home should be a unique reflection of your personal style. So if you’re replacing your windows, why not take the opportunity to make a memorable statement? 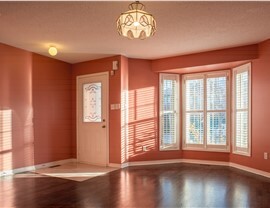 With a bay window installation from Reliant, your home will be transformed from run-of-the-mill to truly outstanding. 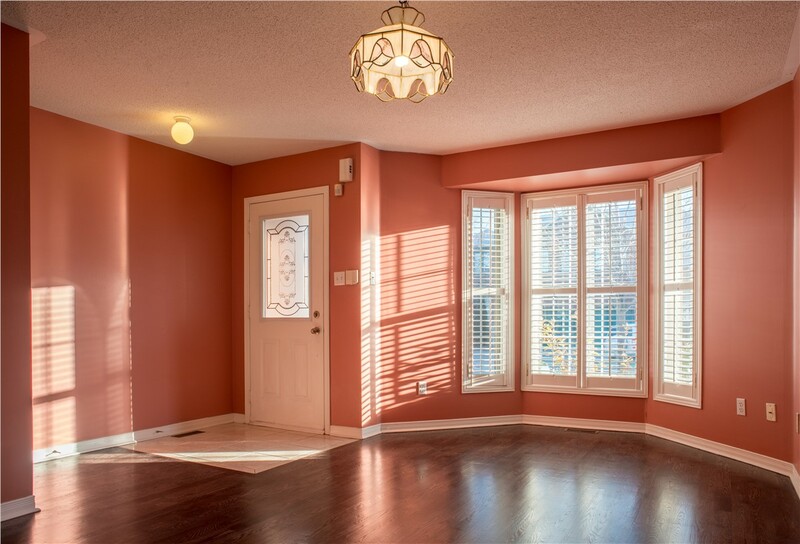 Built to extend out from your home’s exterior wall, bay windows improve your Phoenix home from the inside out. While neighbors and passersby appreciate the architectural beauty of your new window, your family and visitors will benefit from bright natural light and additional storage or seating. 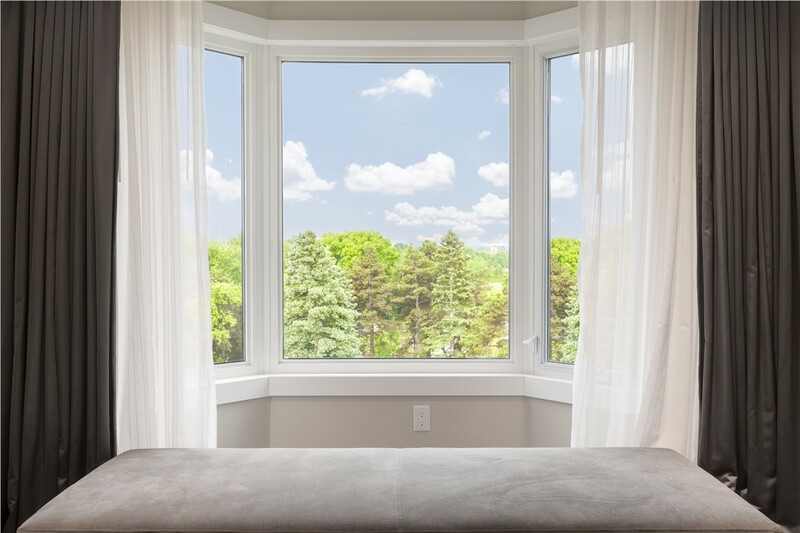 Due to bay windows having a more complex construction than traditional windows, it’s especially critical to choose an experienced bay window company in Phoenix, AZ for your installation. At Reliant, we won’t ever try to “sell” you on our company—we let our decades of experience and superior bay windows speak for themselves. Whatever your window needs are, we pledge to offer fair pricing, reliable service, and zero sales pressure. 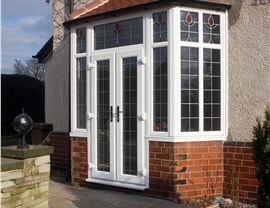 We also offer some of the industry’s best warranties on every bay window replacement and installation! 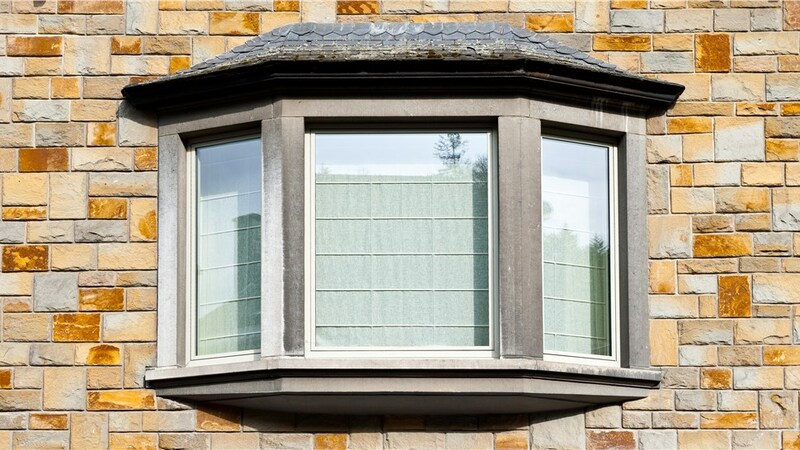 Customization: Our bay windows are available in various angle configurations to complement any home. Plus, you can choose double hung or casement windows for each end to suit your décor and ventilation preferences. Style: Oak-veneered head and seat boards add both style and durability to your bay window, while the fusion-welded frame maintains its vibrant color without maintenance. Security: Our window experts use steel suspension cables to keep replacement bay windows securely installed and safe for use. Energy Efficiency: You shouldn’t have to compromise on energy efficiency to get high-class design. Our Phoenix bay windows include insulated glass, weather stripping, and optional argon or krypton gas for maximum energy savings. 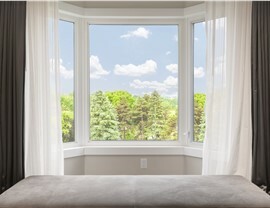 When you are looking for more than just a traditional-style window, count on a bay window installation from Reliant. 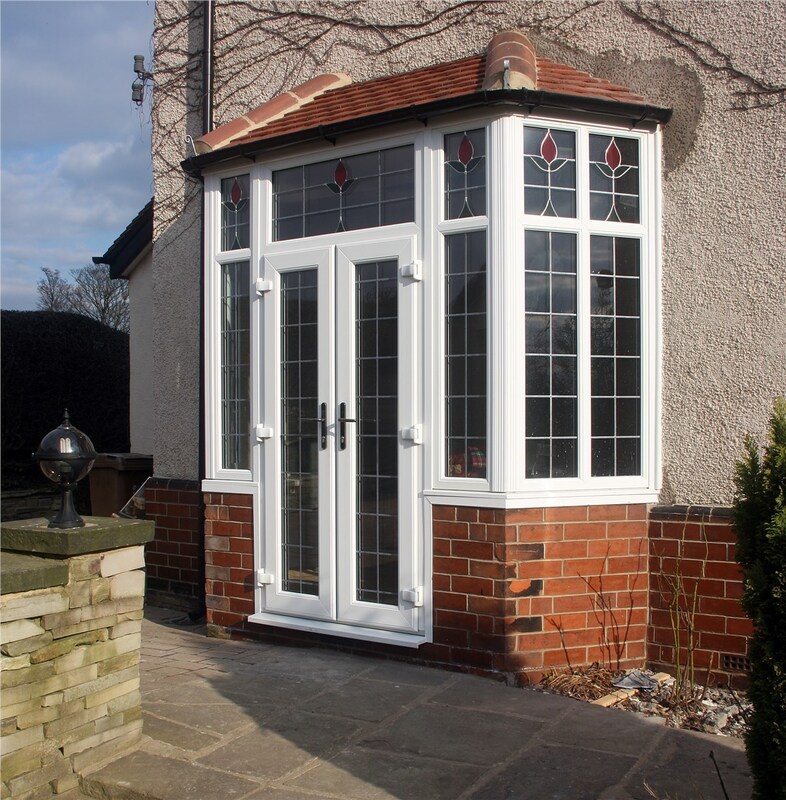 With thousands of happy customers throughout the Southwest, we guarantee that you’ll love our hard-working installers and high-quality bay windows. Call us today to learn more, or submit our easy online form now to request your free cost estimate!